New transmissions, axles and converters ship with a 12 months or 2000 hour warranty. 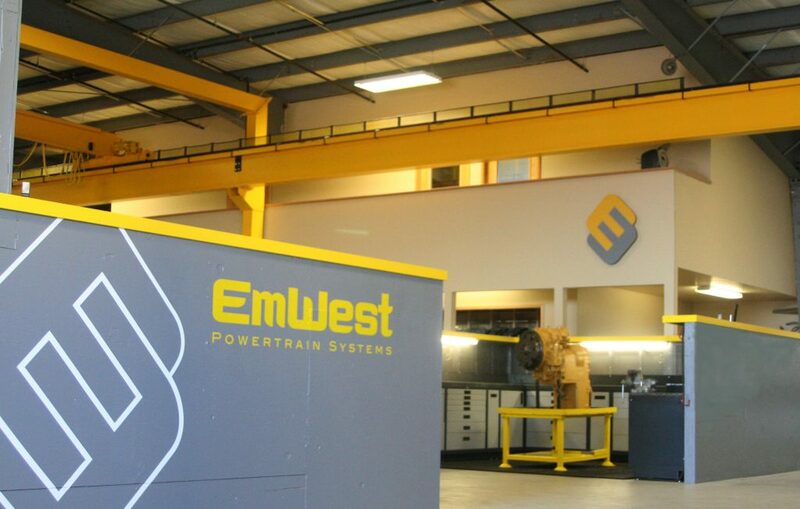 EmWest Powertrain Systems offers Dana Spicer, Kessler and AxleTech’s full lines of off-highway axles, transmissions, converters. We work with both Original Equipment Manufacturers (OEMs) and end users to supply efficient drivetrain systems that will withstand the rigorous duty cycles of today’s industry. New from factory: Long lead time components built at Dana/Kessler/AxleTech factories, with option to direct ship. 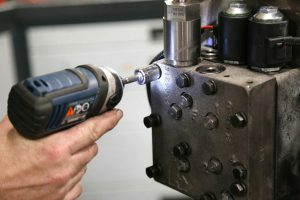 This option often allows our customers to buy components at a cost- effective purchase price. New rapid lead time: Built and tested by factory trained and authorized EmWest technicians at our facilities, to product specifications. 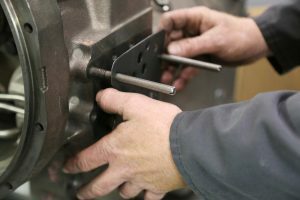 This option allows for rapid turnaround, unit down replacement components.